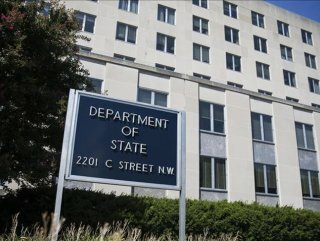 79-member coalition will discuss the impending territorial defeat of Daesh in Iraq and Syria, says State Department. 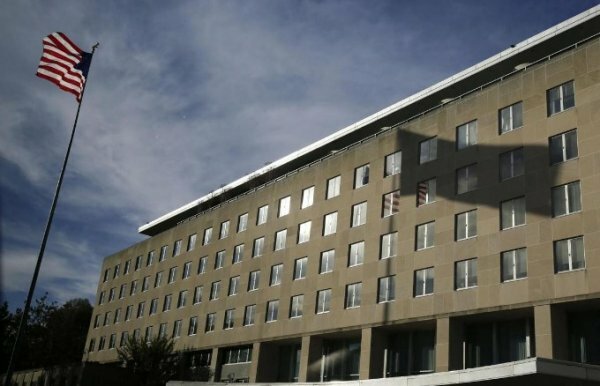 The foreign ministers of the global coalition fighting the Daesh terror organization will meet in Washington, DC on Feb. 6, the US State Department said Tuesday. "MINISTERS TO DISCUSS NEXT STEPS"
"The full 79-member Coalition will meet for in-depth discussions on the impending territorial defeat of ISIS in Iraq and Syria, which is the result of four years of Coalition and our partners’ efforts, and a significant milestone towards delivering ISIS an enduring defeat," said the department in a statement, using another name for Daesh. The meeting comes amid the US withdrawal of troops announced by President Donald Trump in December, who said the US-led coalition had succeeded in militarily defeating the Daesh terrorist group. According to the statement, the ministers will discuss the "next phase" of the anti-Daesh fight in Iraq and Syria, which it said would focus on protecting against a resurgence of the organization through stabilization and security assistance. "Ministers will also discuss important next steps in degrading ISIS’s global networks and affiliates outside Iraq and Syria," said the statement. The coalition regularly meets to coordinate and enhance combined efforts to counter Daesh. The last ministerial meeting took place in Brussels last July.